Due to their lifestyle, women are often more at risk for heart problems and may shrug of symptoms since they seem miniscule. However, if you have any of these symptoms of cardiac diseases in women, see a doctor immediately. Cardiac diseases are one of the main causes of death in today’s world. It is important to know their symptoms no matter how small they may seem because for women these diseases often go undetected even as they worsen. Pay attention to the symptoms of the most common cardiac diseases in women. The causes of coronary heart disease can be very different for men and women. Women are often more at risk according to their lifestyle. You may sometimes feel fatigued and justify this with the pressure of daily obligations. However, there are symptoms that you should keep in mind especially if you are a woman. 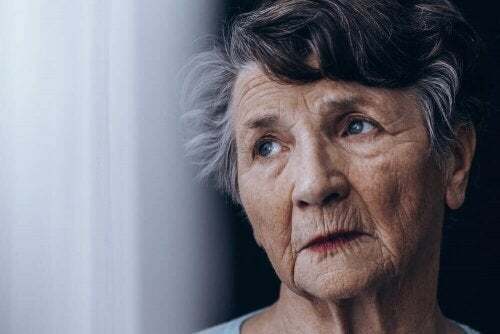 Cardiac Diseases in Women: What Symptoms Can I Have? Angina occurs when your heart muscle does not get enough oxygen-rich blood. In men, it is a very strong pressure in the chest that can reach to the arms. In women, it tends to happen in a different way. It is like a burning sensation, an unidentifiable pressure, which is located more in the neck, jaw, throat, abdomen, and even the back. It is more widespread in women than in men. Another piece of important information: when men suffer from angina, they feel more pain during physical activity, but it’s alleviated when they are resting. For women, it is the opposite. It is more likely for women to suffer from angina while they are sleeping. There are also other facts that show that emotional problems, tension, and anxiety in women increase the danger of these types of cardiac diseases in women. The most common symptom that precedes a heart attack is chest pain. However according to statistics, only half of women have discomfort, pressure, or malaise in this part of the body. Thus, you should keep in mind the following information: sometimes cardiac diseases in women are confused with other afflictions. Therefore, you should be aware of a possible problem if you have constant back or neck pain, indigestion, stomach acid, nausea, extreme fatigue, and difficulty breathing when going upstairs. Confusion and dizziness are also very characteristic in women. On the other hand, men tend to suffer from cold sweats and pain in their left arm. You have heart failure when your heart is incapable of pumping enough blood to your body. You will have problems meet the basic demands of everyday life. How does it affect women? Pay attention to your legs, ankles, and the veins in your neck. If they are swollen and you feel very tired, go to your doctor so they can diagnose you. 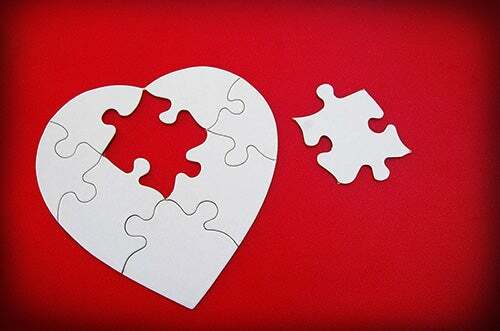 Broken heart syndrome or cardiomyopathy from stress is temporary cardiomyopathy that is very similar to acute coronary syndrome but is reversible and generally has a good prognosis. In general, it affects women more, which is why you should keep it in mind. It is due to extreme emotional stress that ends up affecting your heart function. 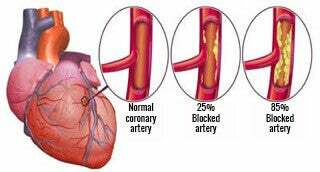 There are no signs that the arteries are blocked, but the symptoms are very similar to a heart attack which is why it impacts those who suffer from it. It is one of the more recently identifiable cardiac diseases that has a lot of impact today. It is associated with serious emotional stress from a loss, very high daily anxiety, personal problems, etc. This level of stress causes your heart to have swelling at the tip of the left ventricle due to overstimulation. The symptoms of so-called “broken heart” can include difficulty breathing and fatigue. If you are dealing with a complicated situation in your life and it’s hard for you to breathe, go to the doctor so they can diagnose you. The death rate associated with this disease is low, but it does alter your heart function. You should keep in mind that this disease affects women a lot more. Therefore, learn how to manage your emotions, practice relaxation techniques, and exercise a little bit to relieve tension. 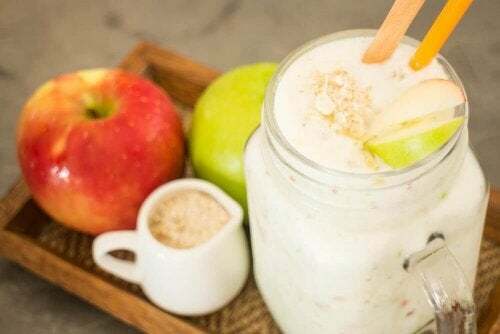 It is essential for your health. Don’t forget it. Wenger, N. K., Speroff, L., & Packard, B. (1993). Cardiovascular health and disease in women. New England Journal of Medicine, 329(4), 247-256. Eaker, E. D., Chesebro, J. H., Sacks, F. M., Wenger, N. K., Whisnant, J. P., & Winston, M. (1993). 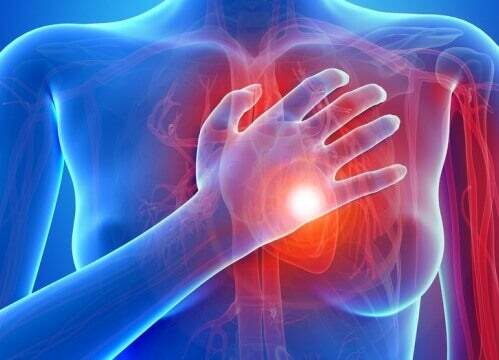 Cardiovascular disease in women. Circulation, 88(4), 1999-2009.